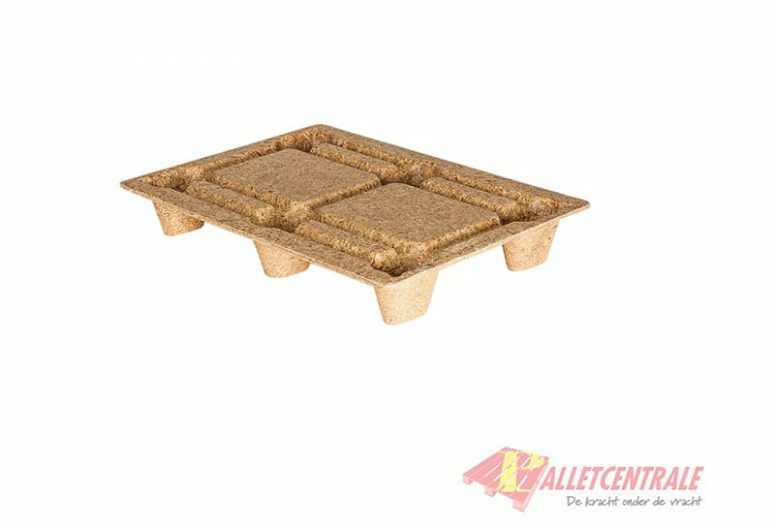 This new wood fiber pallet is 60cm x80cm in size. All prices are excl. VAT. A minimum order of 120 is required and this products is sold in quantities of 1. This new wood fiber pallet is 60cm x 80cm in size. 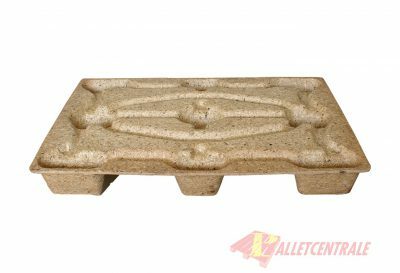 This pallet is at our locations in Moerdijk, Rotterdam, Helmond, Middenmeer, if you choose to collect, this is only possible at these locations This pallet is delivered in 100 pieces on one stack, ordering in multiples of 100 pieces is the most advantageous.